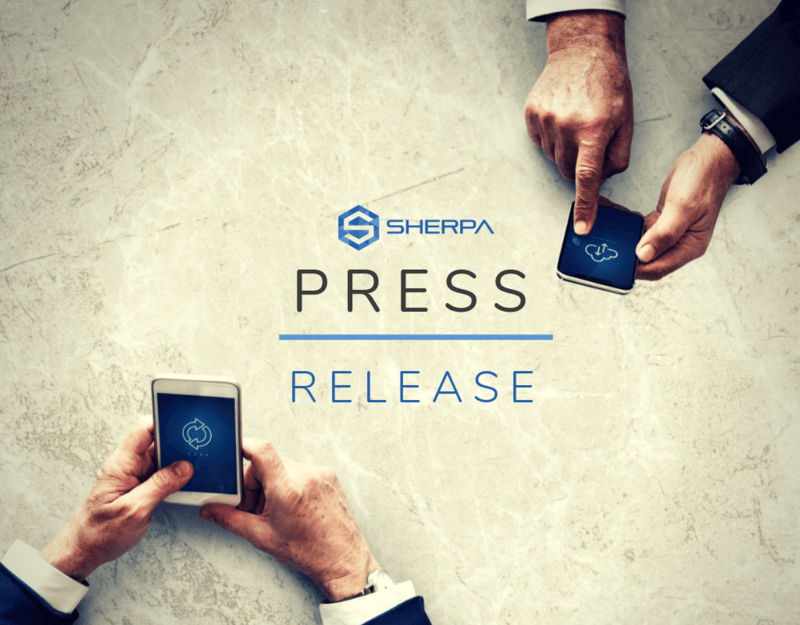 November 27, 2018 (Saskatoon, Canada)— Sherpa, a business management software that provides business tools to small and medium-sized businesses, officially closed $700,000 of seed round financing on Friday. Funding was sourced from a handful of Saskatchewan-based angel investors. Last week Innovation Saskatchewan issued Sherpa a certificate of eligibility under the Saskatchewan Technology Start-up Incentive (STSI) Program. STSI is an initiative that encourages investment into early-stage technology startups that will bring new products and services to market and create jobs in Saskatchewan. As an investor in an eligible early-stage technology startup, Sherpa investors once approved, will be eligible for a 45% non-refundable tax credit, subject to the terms and conditions of the program. 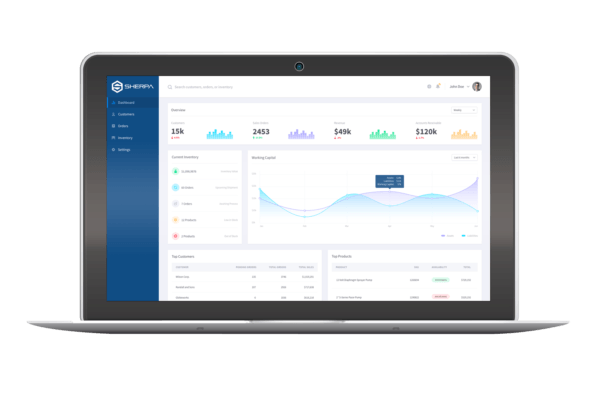 Sherpa is a cloud-based business management platform built for small to medium-sized businesses. Sherpa centralizes, automates, and streamlines several business processes (most owners manage manually) into one software platform. Having a single place for business information increases productivity, allows them to make more informed and data-driven business decisions and ultimately increases the value of their business. Key features include B2B e-commerce, inventory management, CPQ (configure, price, quote), CRM (customer relationship management), payment processing, shipping management and reporting.